MycoTechnology has received $30 million in new investment that it says will fuel expansion and accelerate R&D project execution. MycoTechnology has received $30 million in new investment that it says will fuel expansion and accelerate R&D project execution. According to the company, this funding round opens up an opportunity to explore different ways to meet consumer demands and bring new and novel ingredients to market. MycoTechnology says it will also use these additional funds for further expansion of the team in order to facilitate current and future projects. MycoTechnology has developed what it describes as a novel organic food processing platform that transforms agricultural material into functional ingredients that address the biggest challenges in the food and beverage industry. Their flagship product, ClearTaste, is said to the world's first organic bitter blocker, which helps companies reduce the sugar content of their products by blocking bitterness. Their second product, PureTaste, is claimed to solve how an exponentially growing population will be fed with a sustainable, functional, and nutritional plant based protein. MycoTechnology is planning to increasing the availability of healthy, sustainable, and high-quality food options through mushroom fermentation. Gary Pilnick, Kellogg's Vice Chairman said: "MycoTechnology's innovative organic technology addresses growing consumer demand for products focused on health and sustainability, and Kellogg's is excited to continue to partner with the company in a number of ways." 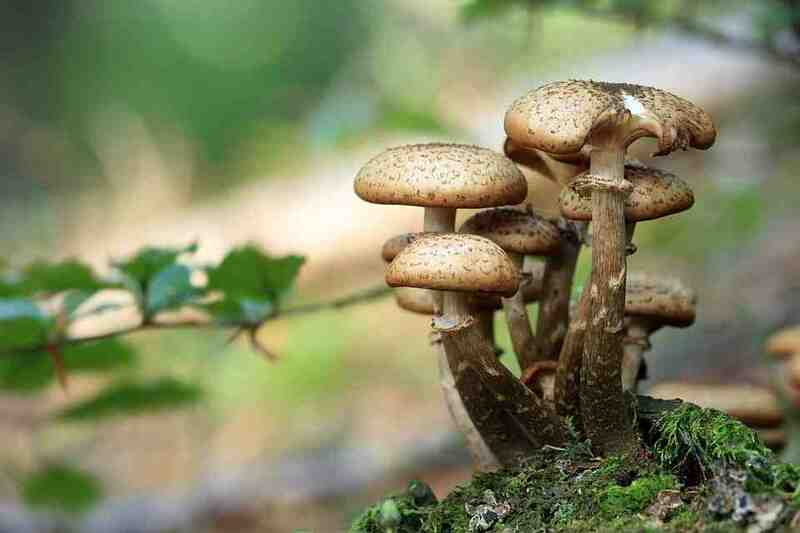 The investment coming from noteworthy companies in the industry reveals the significant impact MycoTechnology is making in the rapidly changing food ingredient space. MycoTechnology is at the forefront of innovation with their cutting-edge mushroom fermentation platform, and big names are recognizing the potential and enthusiastically getting on board. S2G Ventures's Sanjeev Krishnan said: "We are excited about the strategic and customer validation of this round. Myco has proven itself to be a platform and a products company. Investors in this round represent over $100 Billion in revenues and market caps. Myco's platform is proven to solve many of the food industry problems as it tries to feed the changing consumer preferences." "Representing one of the largest privately held dairy companies in Europe, we are excited to become an investor in MycoTechnology and its two key products, ClearTaste and PureTaste. Both the reduction of added sugar in FCMG as well as alternative dairy proteins are themes that we at Mueller are monitoring quite closely. An investment into a technology that addresses both topics in an innovative and seminal matter made sense for us on various levels," said Martin Goeggelmann, head of the family office of Mr. Mueller, owner of the famous German/English dairy brand Mueller. Alastair Cooper, Senior Investment Director at ADM Capital Cibus Fund said, "MycoTechnology's fungi fermentation platform solves a number of the biggest challenges in the food industry, including: producing a high value, complete protein alternative to animal-based products, increased sustainability, and the ability to drastically reduce sugar content in foods. MycoTechnology is driving the growth of a new and disruptive product range, and we are thrilled to co-lead this investment round and fund the next stages of development."